What’s It Like To Have ADHD? 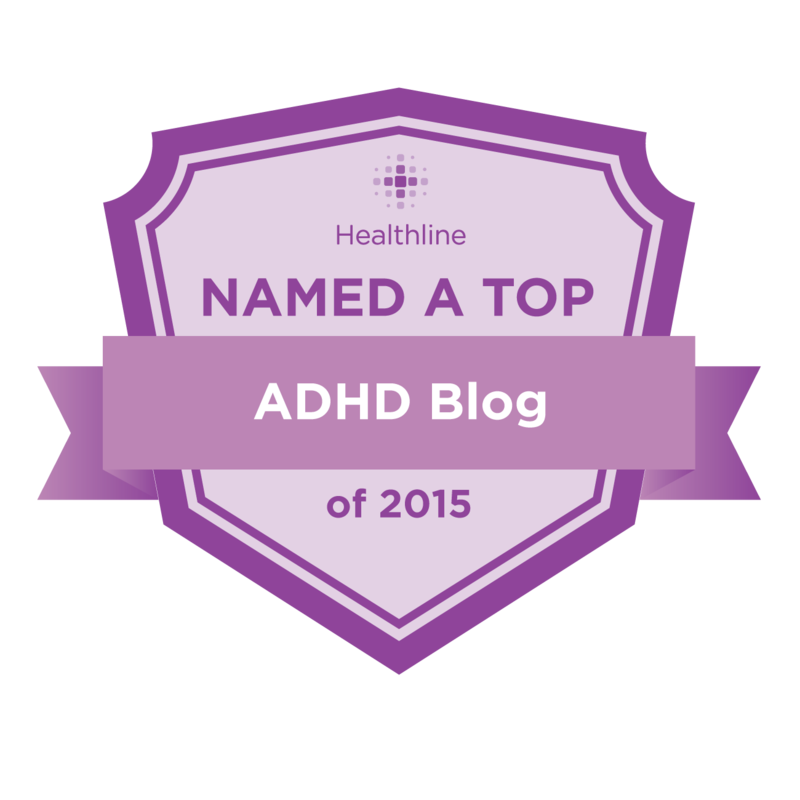 If you have a child, friend, spouse or loved one with ADHD and just don’t understand why they have problems paying attention, sitting still or remembering things then I recommend reading my article in the Huffington Post. What is ADD ADHD? Watch the Video above: Dr. Hallowell tells you what he thinks it is, how it manifests, and what you can do about it. Watch it on your iphone or android!